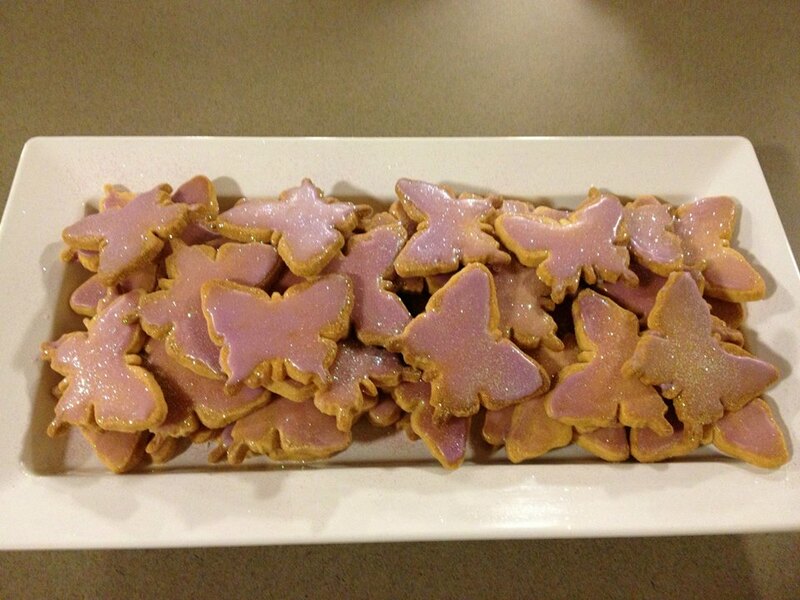 At the launch of Elemental last week, the wonderful Britt Ingerson, Publishing Assistant at UWA Publishing, made these gorgeous butterfly biscuits. They were so popular that they disappeared in the blink of an eye. If you want Britt’s recipe, you can find it here. I sniffed some luscious smell, unfamiliar. Mmmm, said Kitta, throwing back her head, breathing it in. Cinnamon an’ raisins! And beautiful it was after weeks of fish oil, fish blood, fish guts, fish, fish, fish. We went into a bakery—heaven! You could almost eat the air. I was achingly tempted to sacrifice four of my precious pennies on a sugar biscuit fashioned into the shape of a butterfly, but a chorus of long-dead Duthies protested in my head: Raickless waste! Extravagance! Ooh, imagine! The taste of a smokie! Or Cullen Skink, the milky soup made with mashed potato and smoked haddock. I nodded, hungry for cold-water fish, fish from my mother’s creel. I love that Mike made it the way Meggie would have done, too. 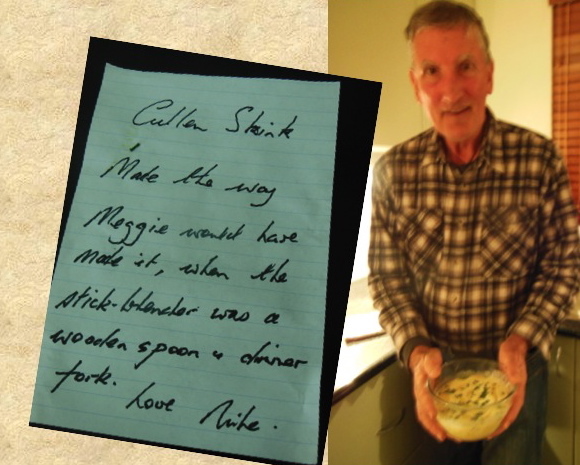 A huge thank-you to Britt and Mike for these very special culinary responses to Meggie’s story. A new spin on ‘cooking the books’? Just letting you know that I am about half way through Elemental and am *loving* it.